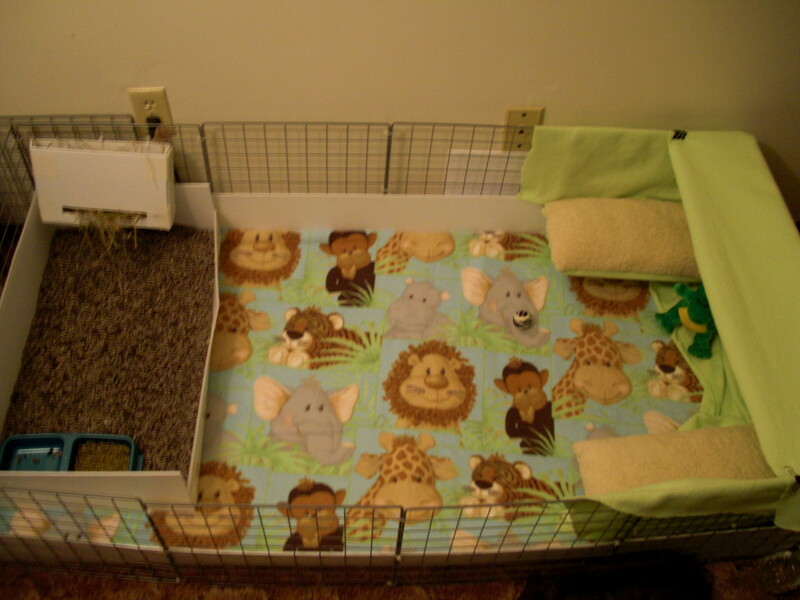 In this Hub, you will be reading about the most common issues guinea pigs tend to suffer from, and how you, the pet owner, will be able to treat these problems. 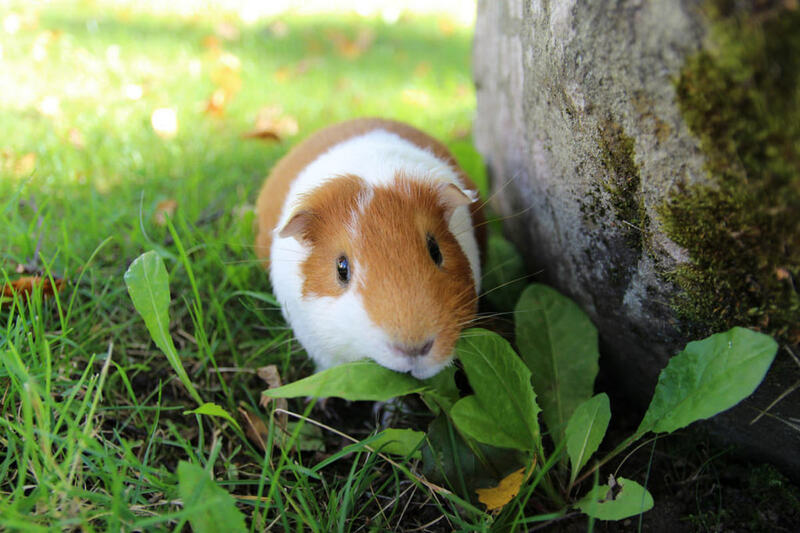 If you see any of the above signs you MUST take your guinea pig to an exotic vet right away! 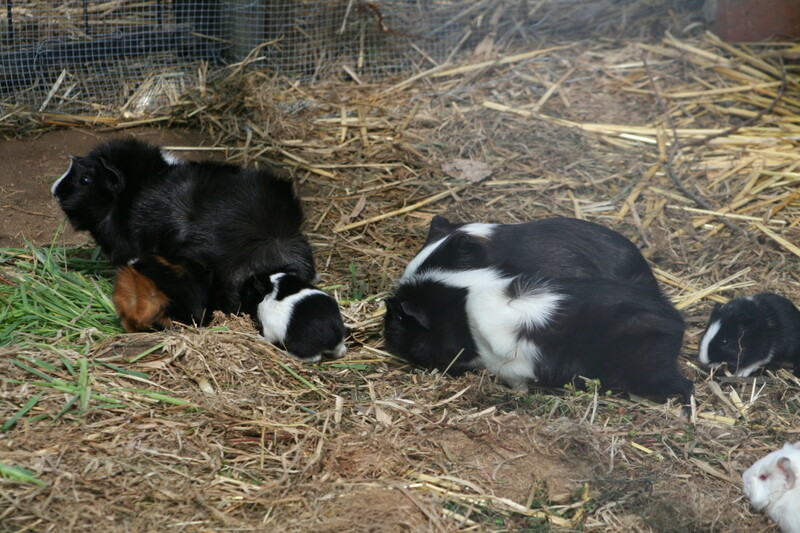 The vet will then do the usual check up to make sure that your guinea pig has a URI. They will check to see if he or she is hydrated, check their lungs and heart, and the vet may or may not take x-rays to see how much fluids they have in them. Then they will usually hold a test for the piggy to see which antibiotics are best suited for them. 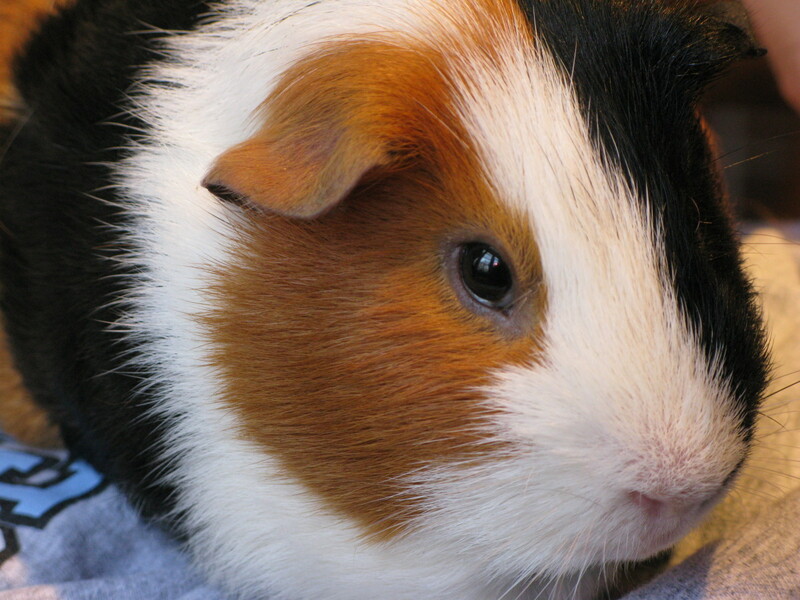 Please see a vet immediately if you notice your guinea pig has diarrhea. If you notice a black watery type feces in the cage, accompanied by a foul smelling odor, that is a clear sign of a very serious intestinal problem. Milder forms of diarrhea are caused by overfeeding your guinea pig too many fruits and vegetables. If the diarrhea is bad enough that a vet would need to look at your piggy there are a few things they will do. If there is no real threat endangering your guinea pig's life, your vet will walk you through a few steps to nurse your piggyback to it's original health again. If antibiotics are needed, your vet will then assign the proper medications your piggy needs. Most pet stores offer Vitamin C tablets in which your guinea pig can eat, or drops you can place into their water bottles. 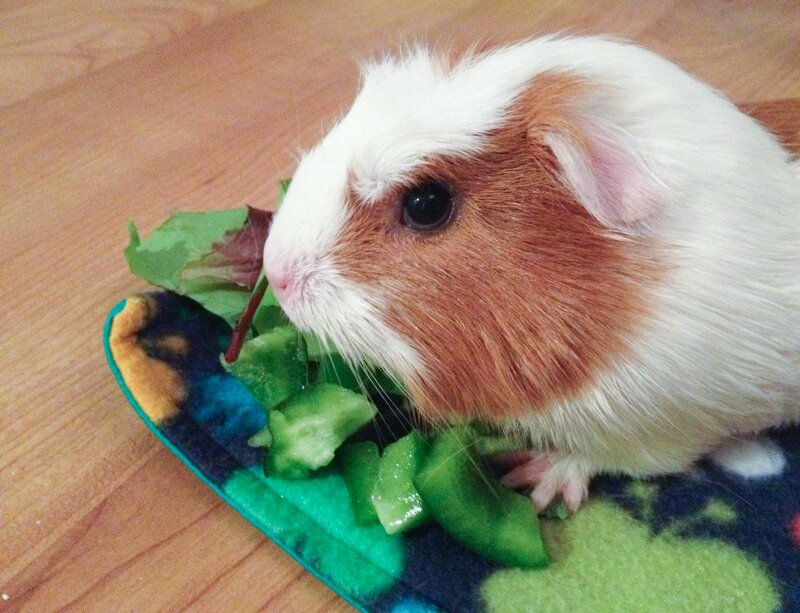 Most times guinea pigs will not eat the tablets and will refuse to drink their water if the droplets are placed into their water bottles. 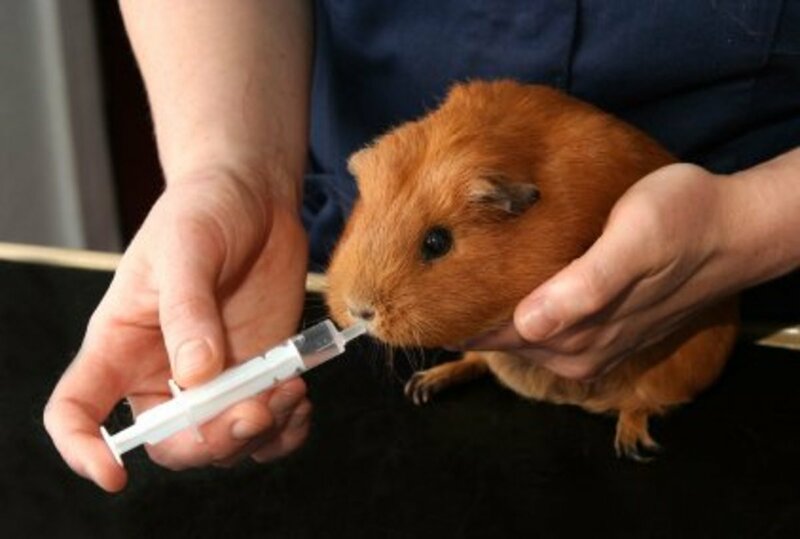 So to be safe DO NOT add the Vitamin C drops into your guinea pig's water. Speak with your vet about which fruits, vegetables, and pellet foods provide the best amount of Vitamin C for your piggy. A few tests are mandatory in finding out which illness your piggy has. In most cases whether it is an abscess or other skin lump caused by a different illness, they will most likely have to lance and drain the bump as long as it is not a tumor and as long as it is not cancerous. After the procedure, your vet will give you two certain medications. An antibiotic and a pain medication. Guinea pigs usually scratch themselves, however if you notice that your guinea pig is constantly scratching and even losing hair there could be a serious problem with your piggy. The most common parasite in guinea pigs is the mange mite. It causes excruciating pain for guinea pigs and needs to be treated ASAP! There are also other parasites common with guinea pigs and they are known as cavy lice and Chirodiscoides (which is a harmless fur mite, but should still be treated.) Vets have said the popular flea and tick medication Advantage works on lice but it does not treat mange mites. 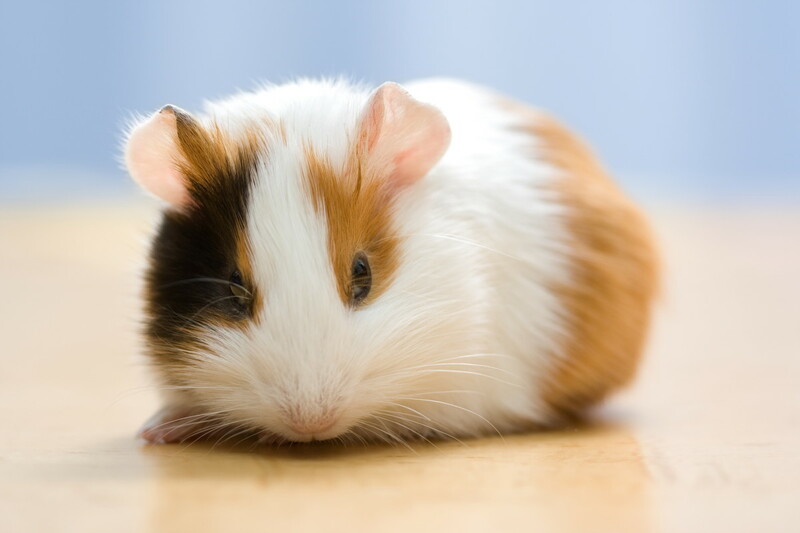 Avoid using any flea or tick shampoos on your guinea pigs. You vet will be able to provide you with a simple skin and fur medication that you can apply to your guinea pig, as well as any shampoos they seem fit. 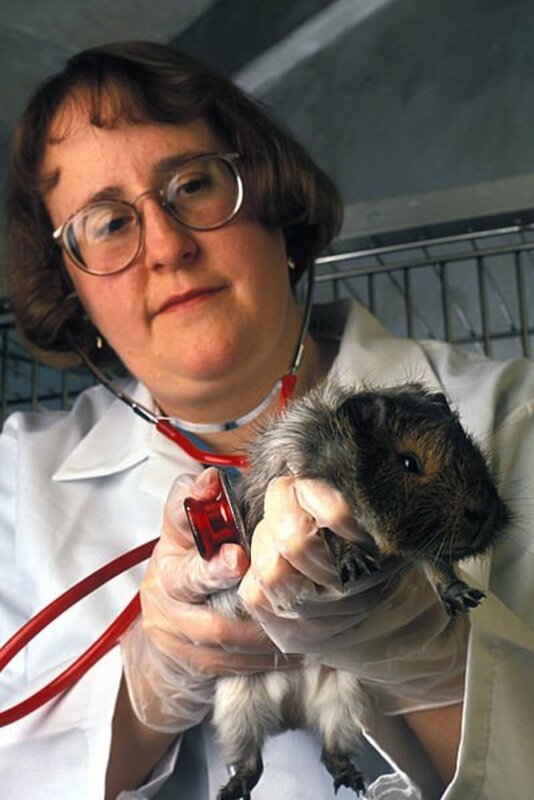 It is very important that you have routine check ups for your guinea pig. Dogs and cats have them, why not guinea pigs? Find an exotic vet near you and take your piggy in every few months for a standard check up. Be sure to take your piggy to the vet if you notice clear signs of discomfort or unusual behavior as well. 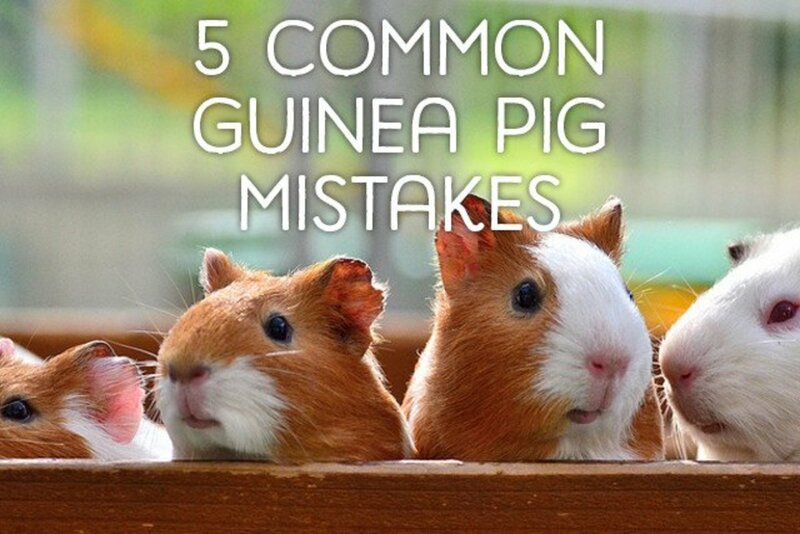 There could be a serious problem with your guinea pig and you may not even notice! Please remember that guinea pigs are prey animals. 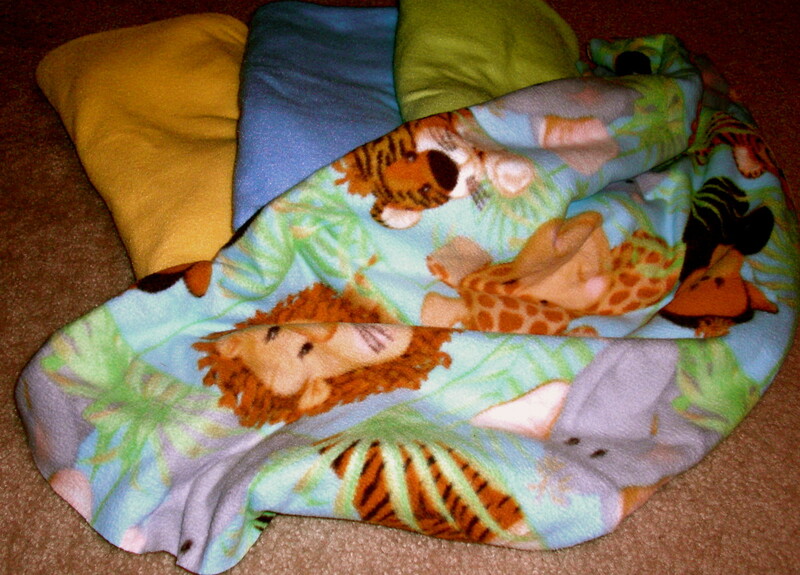 Therefore, in most cases they will not show any signs of sickness until it is too late for treatment. Always keep a watchful eye on your guinea pig and it's behaviors. Always make sure they are eating and occasionally check their water bottle to see if they have been drinking. Lower amounts of water in the bottle means they have been drinking and they are staying hydrated! Scrub his nails, then brush his fur everyday to make sure they are clean, feed him lots of vegetables because that will give him the nutrients to heal him. Keep him in a VERY clean cage. Do not bath him yourself cause it will remove the oils from his fur. Just brush him GENTLY. Eventually, he will recover.